Joomla is a very robust site management tool, with many features I would like to see as a site admin. I particularly like the user management module, it allows access to see the usernames of all your users, as well as their sign up date and last login. Furthermore, you can also see all user’s email addresses, their account status, and if they belong to any particular groups within your community. Through the “User Management” module, you can also choose to add or delete users, or even give them certain administrative privileges. I was also very impressed with Joomla’s extension manager installer. The installation tool allows you to manually upload your own custom module in a variety of ways. Installation of custom modules can be done through the web by providing a download link, by uploading the installation file manually, or by navigating to the location of the installation file. This allows for unrivaled customization of your site. Joomla also includes useful utilities for tracking banner ads, as well as the clients that will advertise on your website. In addition, menu options on your site can be modified through the Joomla control panel, allowing you to change the options available on menus available to your users. by assigning different users to different groups, you can also change the various menus available to different users. The administrative user interface for Joomla is especially easy to use. Modules are presented in the form of buttons on the Joomla control panel. The overall design is very simplistic and easy to understand. No advanced programming or web coding abilities are required to operate and use Joomla as an administrator. 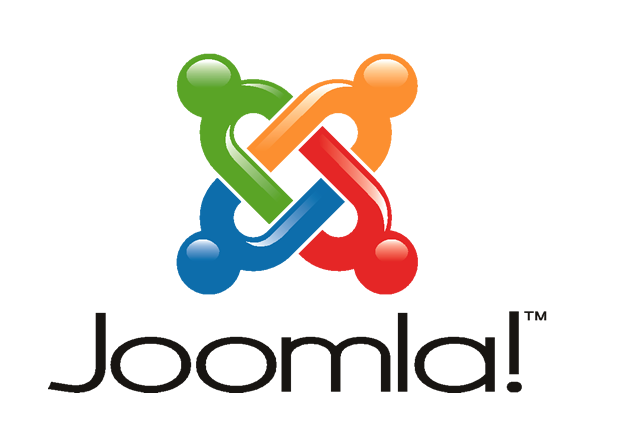 Joomla is also a piece of open source software, which means it is completely free to download and use the full version. And because Joomla is distributed under GNU General Public License Version 2, this means that you are free to modify the program for your own needs or desires, and are free to share and distribute not only the original, but also your modified version as well. An interactive working demo of the Joomla’s administrative control panel can be found at http://demo.joomla.org/. Alternatively, you can also log in as a user, allowing a glimpse into what the user sees as well. Overall, Joomla seems like an all inclusive suite of tools ideal for any community-based website. The design is simple and easy to understand, yet comprehensive enough to allow tweaks to just about all aspects of your website. Joomla includes the tools necessary to track user’s and modify their site permissions as well as what they have access to. Administrators can also upload their own custom modules into Joomla, allowing their site’s abilities to only be hindered by the admin’s creativity. The tools available within Joomla could easily be used to maintain a community of any caliber! @JulianaP16 is a Community Manager, and Webmaster based in Los Angeles. She works for InMotion Hosting, well known for their Award Winning Joomla VPS Hosting.